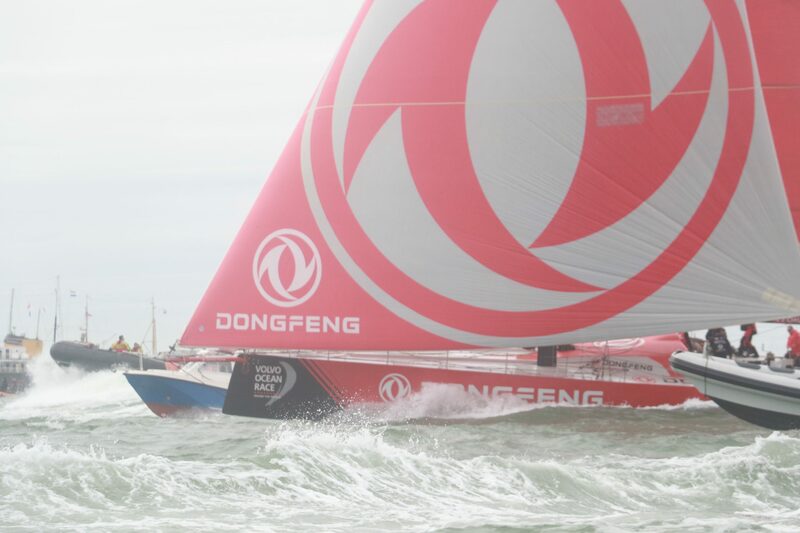 Dongfeng sailing team took the longer, riskier route over the North Sea and won the Volvo Ocean Race 2018. No sailor would have ever taken their route: it was way too risky. So what happened? They were helped by detailed weather prediction and routing models. Intelligent Assistance (IA) for the best skippers and navigators helped them to win the longest and hardest sail race in the world. But the skipper and the navigator made the call. 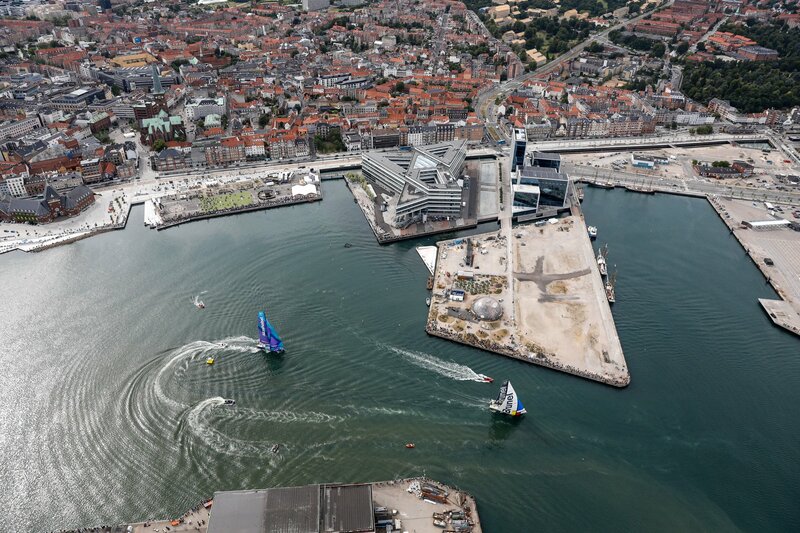 They decided to take the riskier and longer route based on the information that all the skippers in the race had received. Technology was able to predict what was emerging in nature and the humans dared to take a counter intuitive decision. A wonderful example how technology, nature and humanity can come together. With the help of technology, nature can be predicted more accurate so that humans take better decisions. The role of the humans is important to me in this example. They decide instead of the robot. We need to turn AI into IA: from Artificial Intelligence to Intelligent Assistance (of humans) with Intelligent Algorithms. But my intuition tells me that the real future of tech, humanity and nature is not in data. It will be biology explaining (if possible) the concept of emergence: it occurs when ‘the whole is greater than the sum of the parts.’ A (human) cell consists of inanimate parts. But when put together within a membrane it starts to live. Emergence is happening.